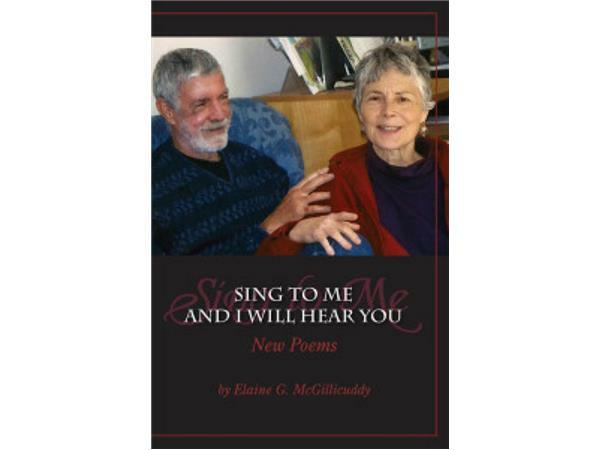 ELAINE MCGILLICUDDY HONORS A DYING REQUEST: "SING TO ME AND I WILL HEAR YOU"
After the life-altering experience of the loss of Francis, her spouse, Elaine McGillicuddy knew her calling as a poet and writer had become an imperative. 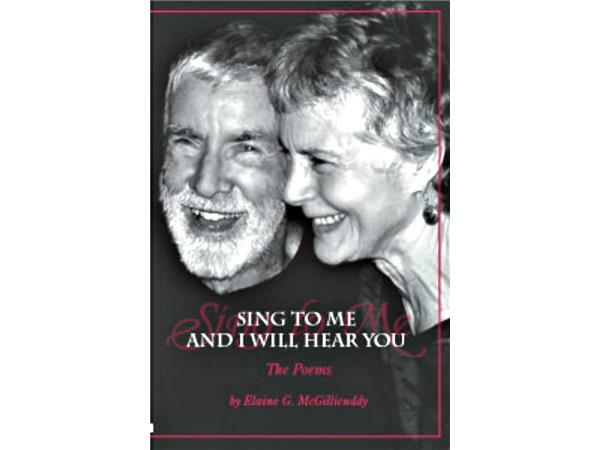 Amazed over Francis’ remarkable request of her when he would die, "SING TO ME AND I WILL HEAR YOU", Elaine chose his words for the primary title of all three of her books and for a CD of her reading The Poems of the first book. The second book, "A Love Story" is a prose memoir. The third book, New Poems, marks the completion of the author’s trilogy. Reflecting over five years of the author’s experience as a widow, it tracks her progression through the crucible of the death of her spouse. In this interview, Elaine shares with us fresh insights into what she feels called to do at this transitional time in her life. 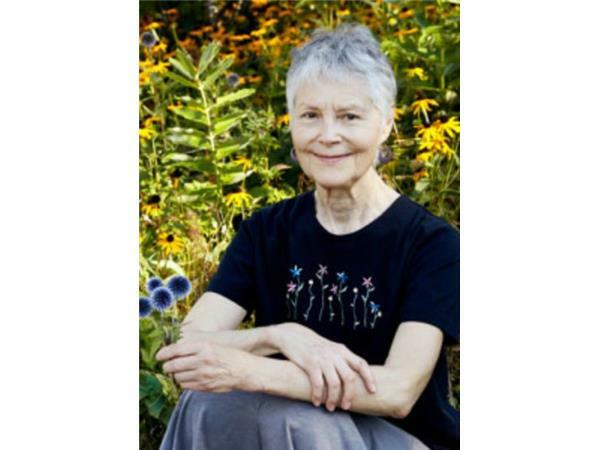 As she has done before with past birthdays, Elaine will make her upcoming 80th birthday a fund-raising event for Immigrant Asylum Seekers here in Portland, Maine. She will continue teaching Africans English as a Second Language, but beginning this fall – in a formal way, through Adult Ed. She will also be helping a former student with her work with traumatized children. 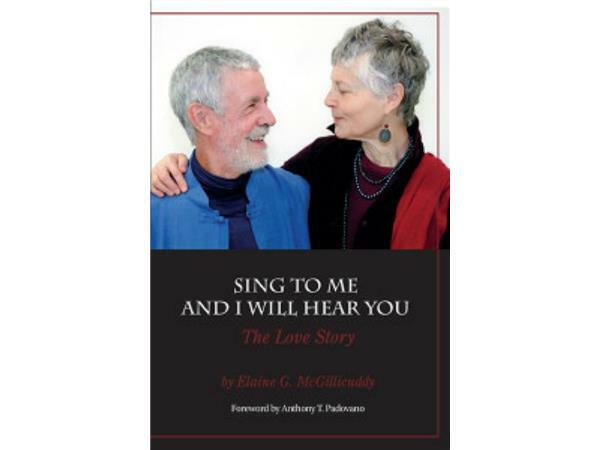 Feeling called to share her story of love and what she witnessed in her late husband’s transformation as he approached his death, Elaine plans to give book readings. As an elder concerned about future generations and the environment, she will also continue their peace and justice work. We are privileged to hear how Francis’ ministry as a married priest lives on in the heart and the ministry of Elaine, an ex-nun. Their love shines forth as a sacrament of God's love for humankind.